Baking isn’t just for your favorite people. 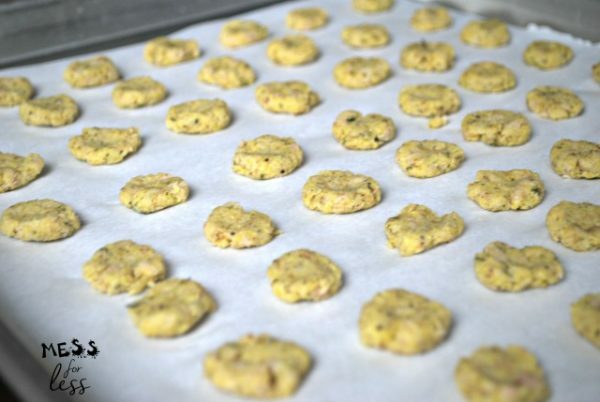 You can also bake or no-bake for your favorite pet, too. 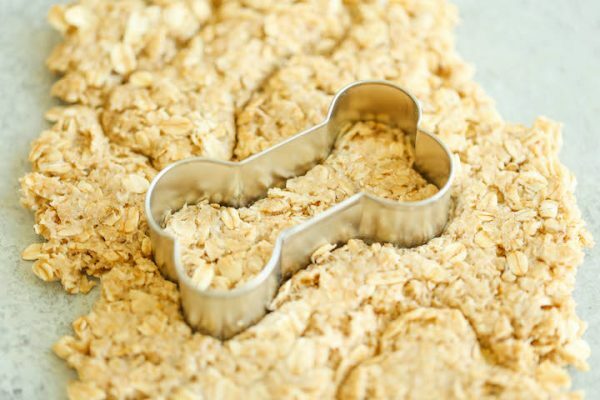 It’s Pet Appreciate Week and we have pulled together some delicious pet-approved treats for your furry friends. 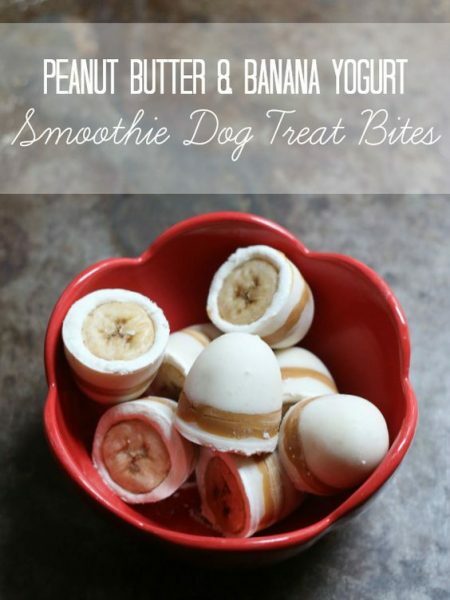 Peanut Butter & Banana Smoothie Bon Bon Bites will be the perfect cooling treat for your pup on hot summer days. 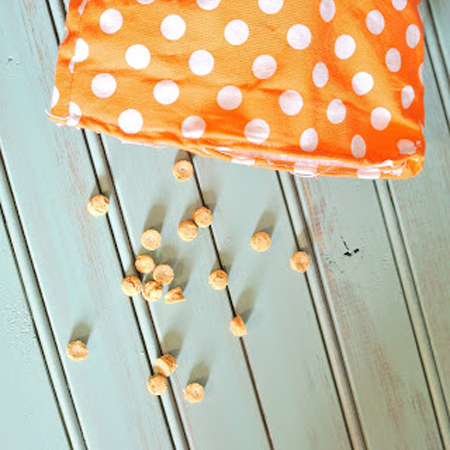 These crunchies are perfect even for the most fickle feline. I’m not going to lie; these treats look amazing and you could technically eat them yourself. I mean, I won’t tell if you want to. These treats only require three ingredients and and 40 minutes. You can totally handle that. Damn Delicious is one of my favorite sites for dinner recipes. 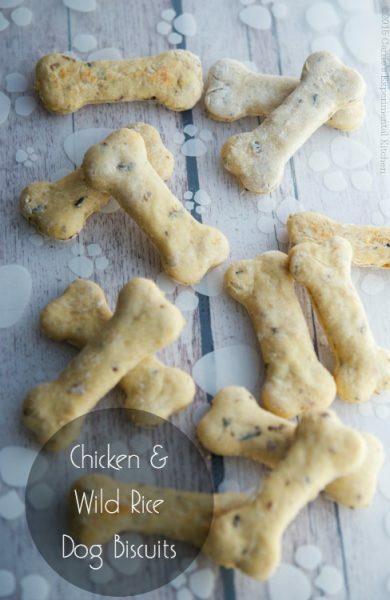 Both my pups absolutely love this recipe. 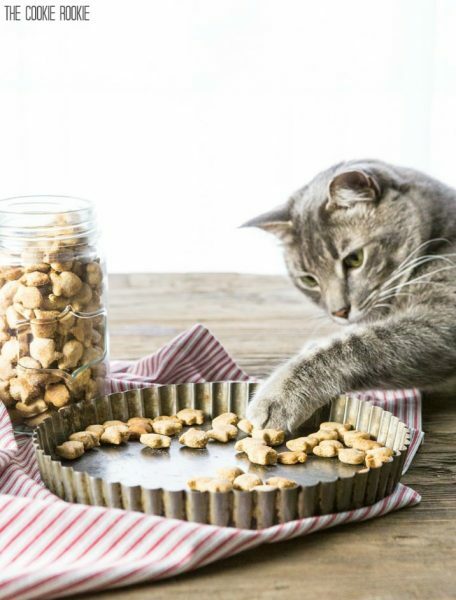 Easy to make–your cat will love these treats.